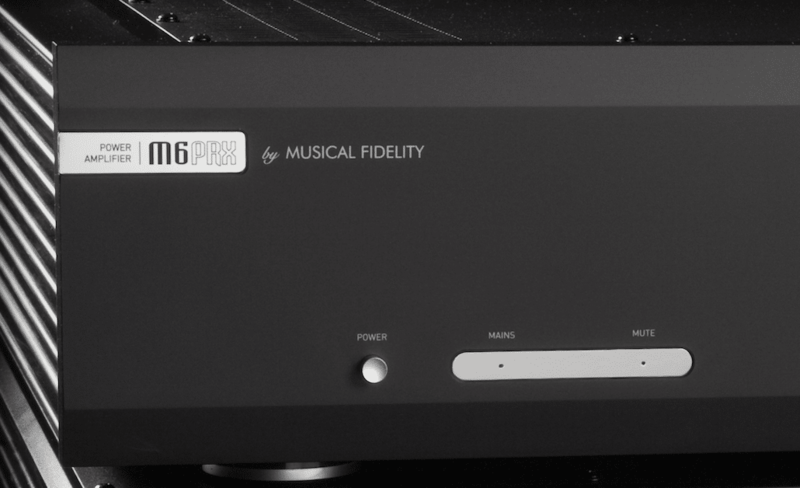 The PRE is a fully balanced pre-amplifier, from beginning to end. 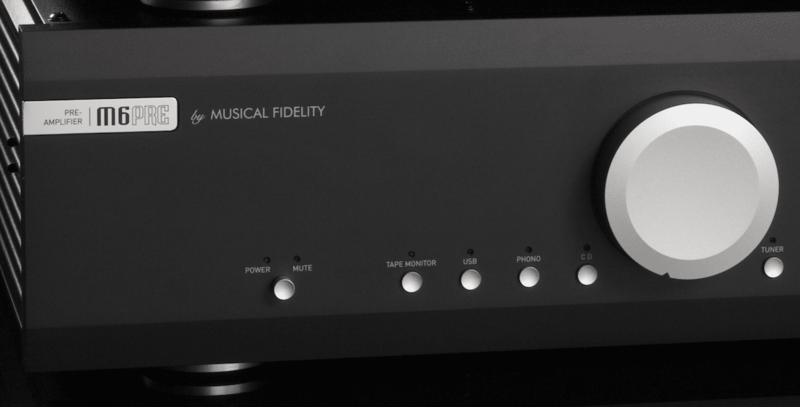 Many pre-amps claim to be balanced but in fact are single ended preamps with balanced inputs and balanced outputs. Utilising Class A circuitry with Surface Mount Devices (SMD). 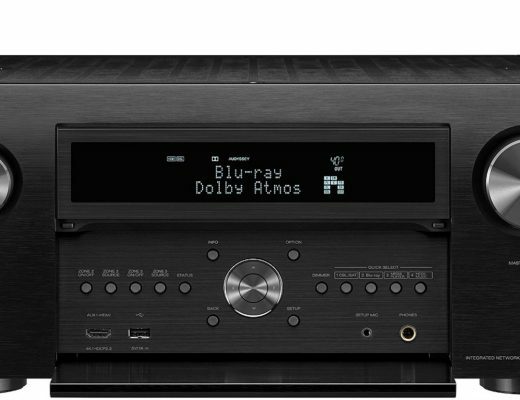 The PRE also features a wide range of inputs. 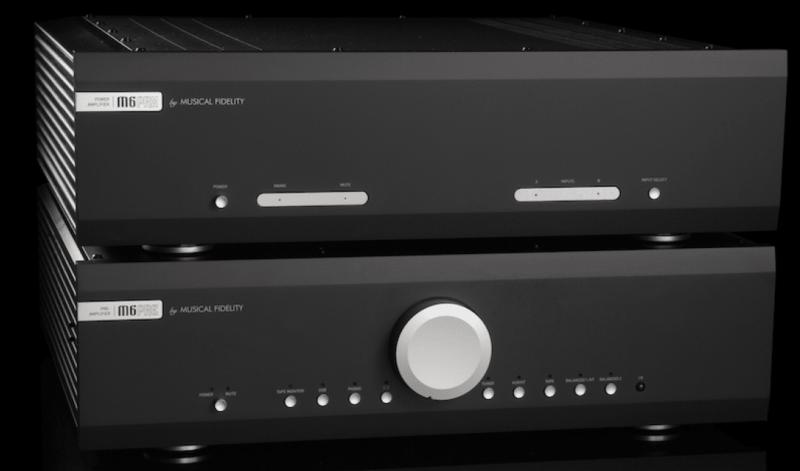 With two balanced XLR inputs and four unbalanced RCA inputs, the pre-amplifier also features a built-in asynchronous USB DAC capable of 24bit/96kHz audio playback and a switchable MM/MC phono stage. There is also a switchable RCA input for Home Theatre bypass. 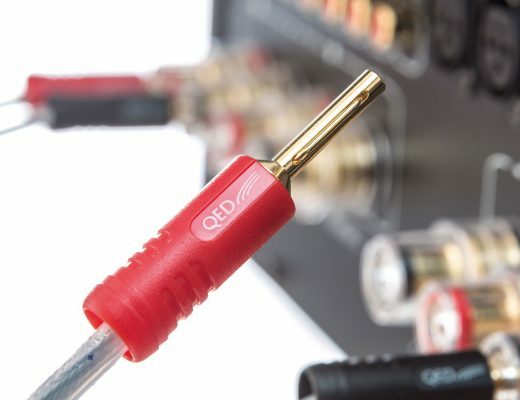 For connecting on to a power amplifier, the PRE offers both RCA and XLR outputs, as well as a fixed Tape loop. A remote is included. 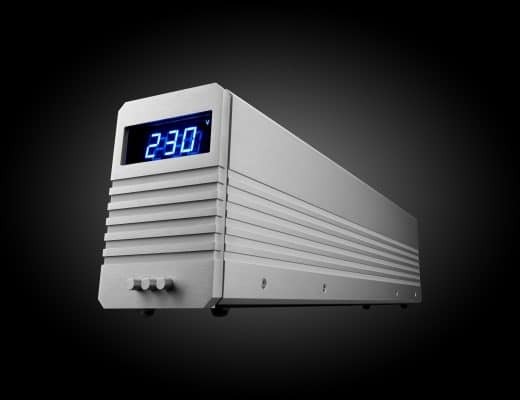 The PRX’s audio circuitry is based on the Titan power amplifier design. It has eight output transistors per channel. 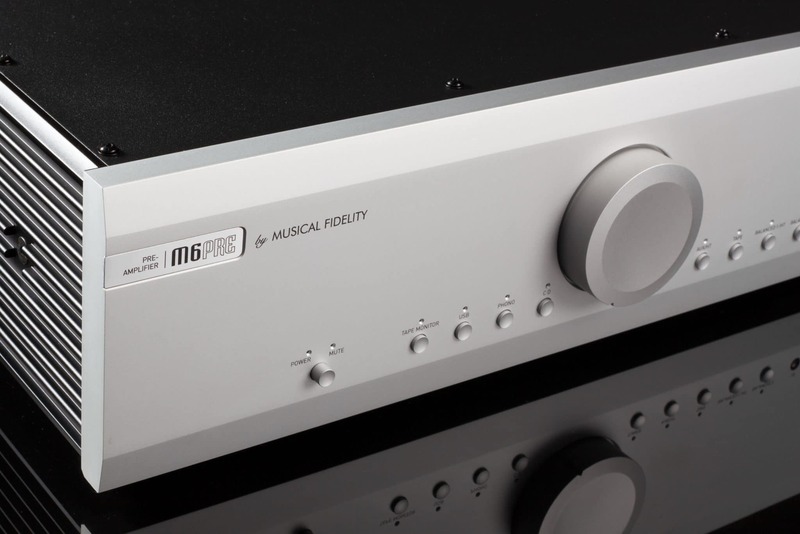 The M6 PRE and M6 PRX will be available across the UK from December 2018.